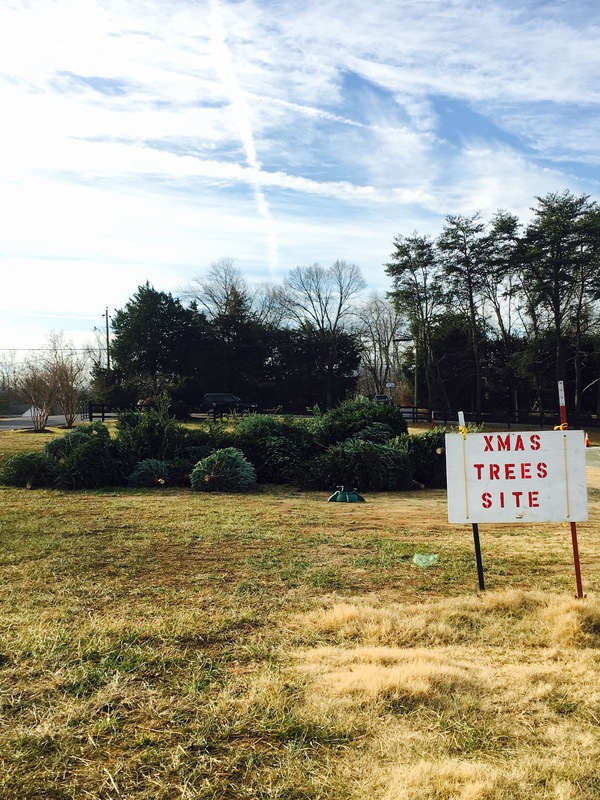 Where can you get rid of your Christmas Tree in Crozet? Crozet Park. Take off the lights and ornaments please.